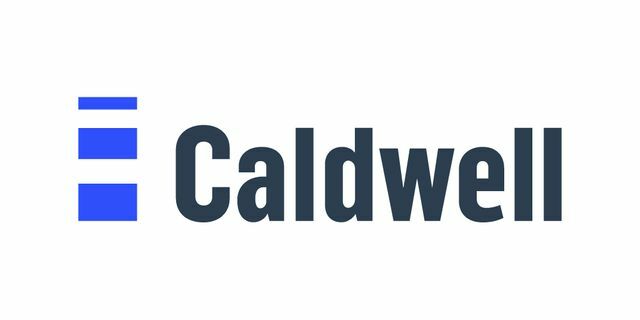 Caldwell is pleased to announce that Andrew Willson has joined as a Partner in the Industrial Practice. Andrew has significant experience successfully completing complex executive search assignments in the extractive industries from the Board level down to senior management and has worked across a range of functional disciplines. He has sourced candidates internationally for owners; contractors and service companies based globally. Andrew joined Caldwell after spending 10 years with Gerard Daniels, an international executive search firm specialised in the extractive industries, where he progressed through roles of increasing seniority to managing partner for the EMEA region. 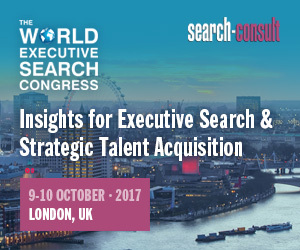 Previously, he specialised in executive search within the infrastructure and transportation sectors, working for some of the major international infrastructure engineering consultancies and contractors in the industry as well as large public sector organisations in the UK such as Crossrail and the Olympics. Andrew holds a Bachelor of Science in geography & geology from the University of Birmingham.